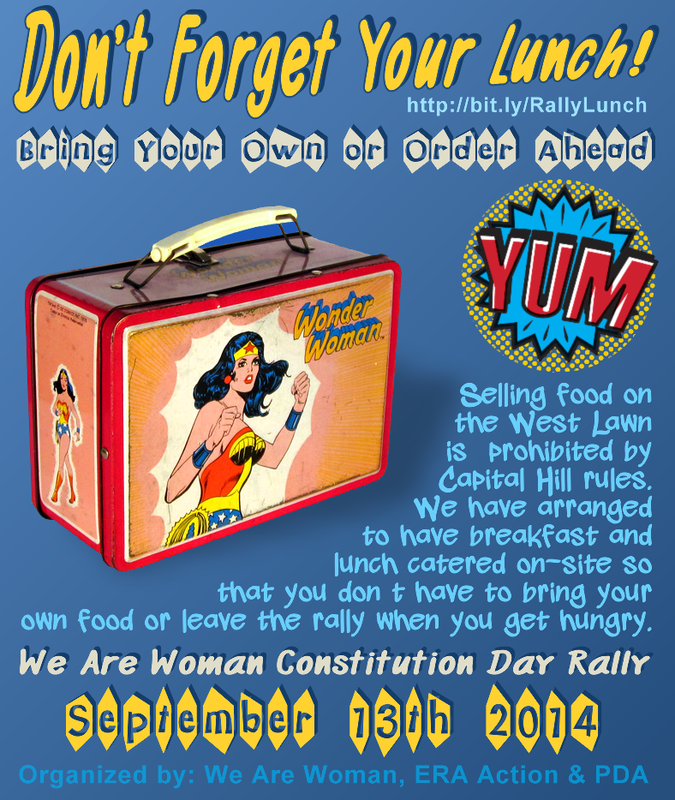 Home » 2014 Rally » Announcements » Don't Forget Your Lunch for the Rally in D.C.
Don't Forget Your Lunch for the Rally in D.C. Selling on the West Lawn is prohibited by Capitol Hill rules, so we have arranged to have breakfast and lunch catered on-site so you don’t have to bring your own food or leave the rally when you get hungry. We would rather you stay and hang out and have some yummy food with us! The deadline for placing food orders is 11:59pm ET on Thursday, Sept. 4. We recommend you place your order when making your other travel plans so you don’t forget. All food orders are final (cannot be changed) and non-refundable, so please double-check your order and be sure about your choices before placing your order. To receive your food at the event, you will need to give us your Order Transaction ID or show us a copy of your order confirmation. 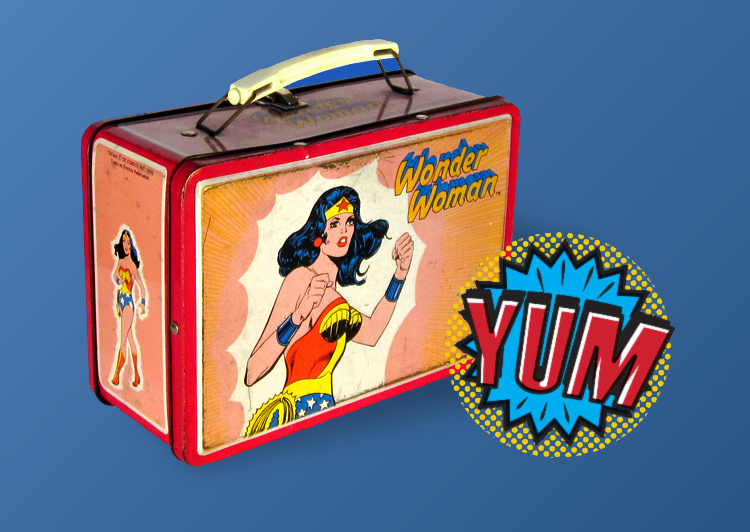 Please read our Breakfast and Lunch Ordering FAQ before you order.